As per the International Education Data released by the Department of Education and Training, currently, approximately 640,362 international students are studying in Australia. The top five countries from where these international students come from are – China, India, Nepal, Malaysia, and Brazil. 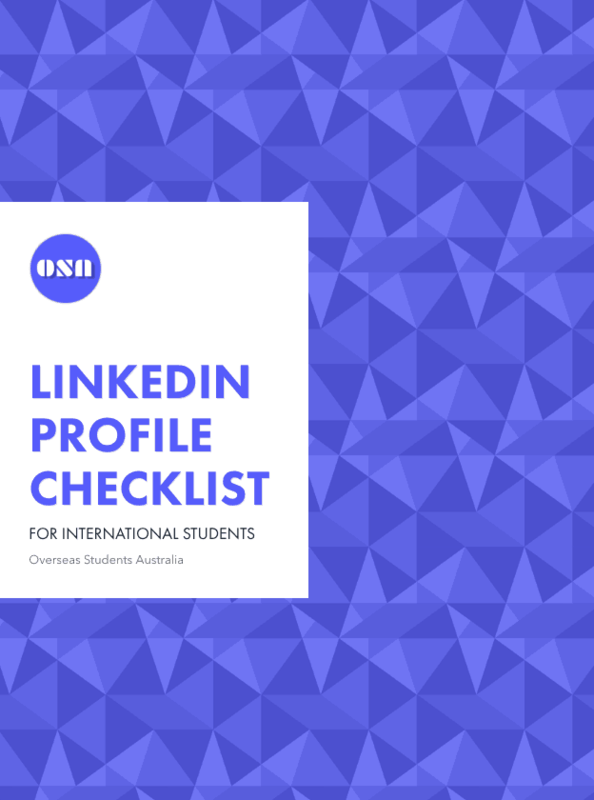 Cricos keeps all the list of the international education providers in Australia. 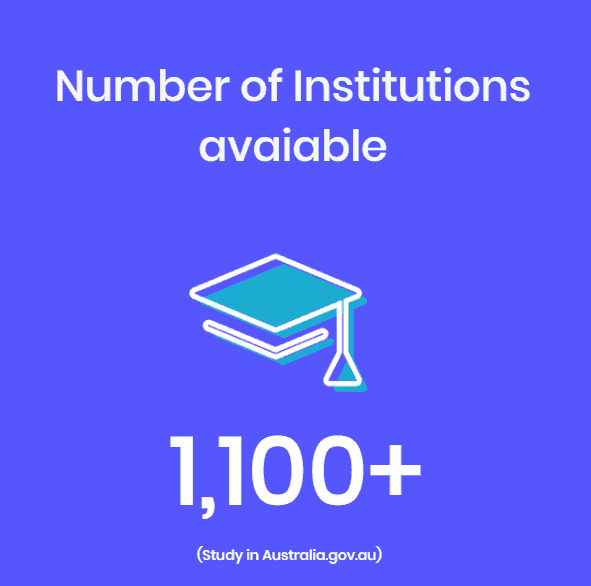 According to our research and the data provided by the Study in Australia website, there are more 1,100 institutions that students can choose from when they decide to study in Australia. 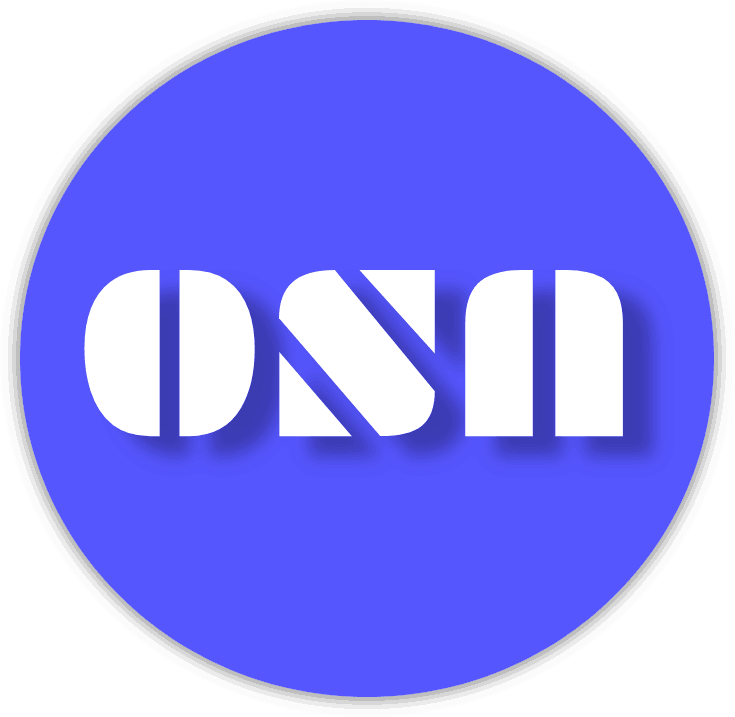 You can search these institutions on our super-fast search engine as well. 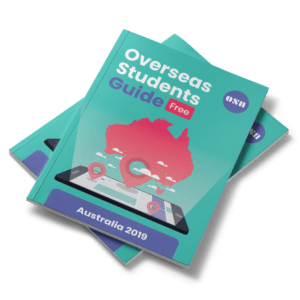 After US and UK, Australia is the third most popular destination for international students to study. 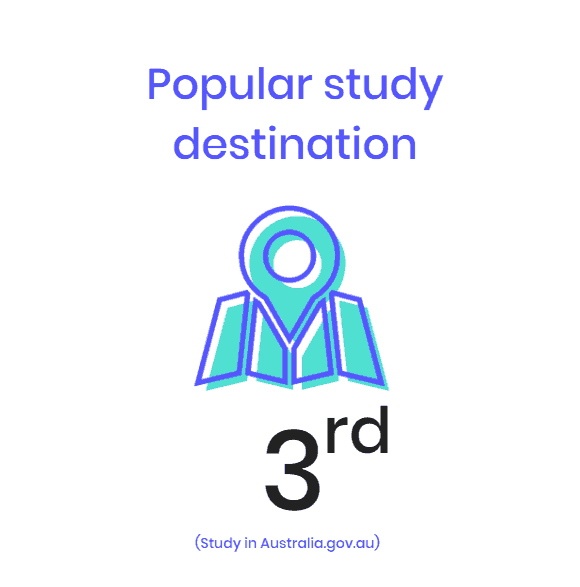 Although, as per the research by the Times Higher Education, Australia is set to take over UK as the second most popular destinations within a year. 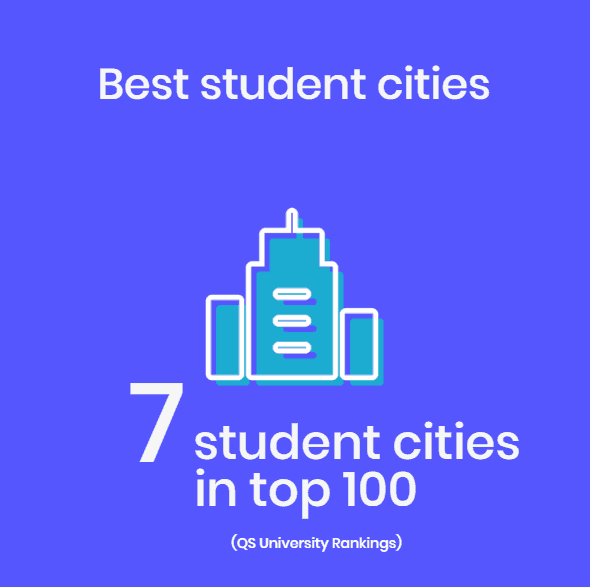 QS Best student cities rates the world’s top cities for the international student to study. As per the rankings, 7 Australian cities makes it in the Top 100. 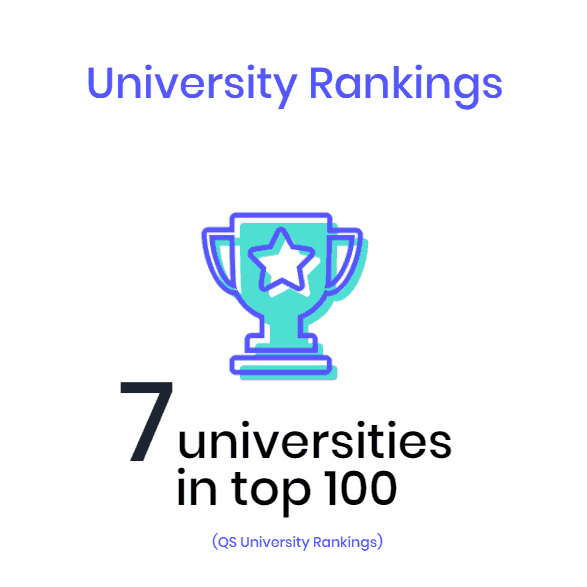 QS World University Rankings also provides the list of the World’s top universities and 7 Australian universities makes it to the Top 100 as well. Here is the list for Top 7 universities that make it to the list in 2018. 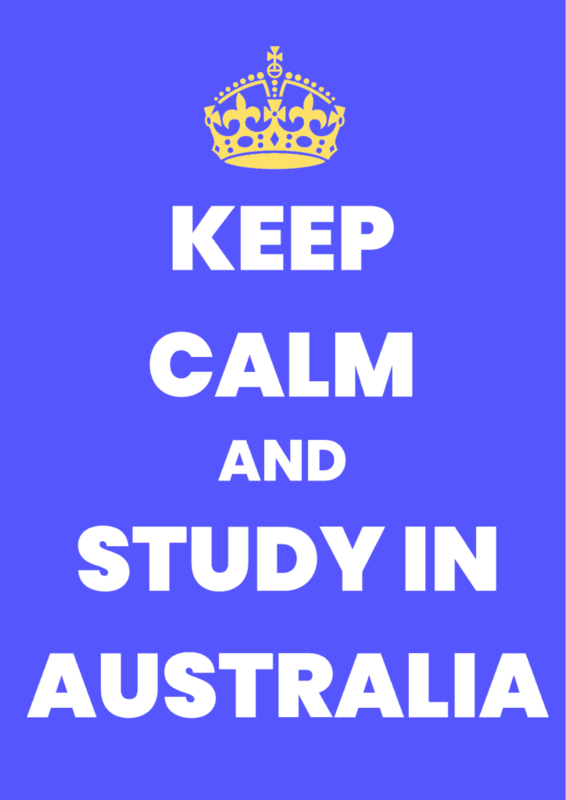 Again, Cricos keeps the records of all the courses available for the international students in Australia. 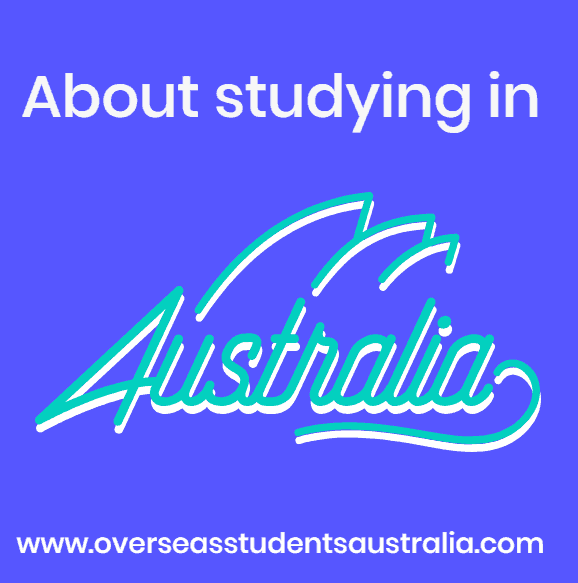 As per the data collected, there are more than 23,000 courses available for overseas students to study in Australia. You can search pretty much all these courses on our super-fast search engine. 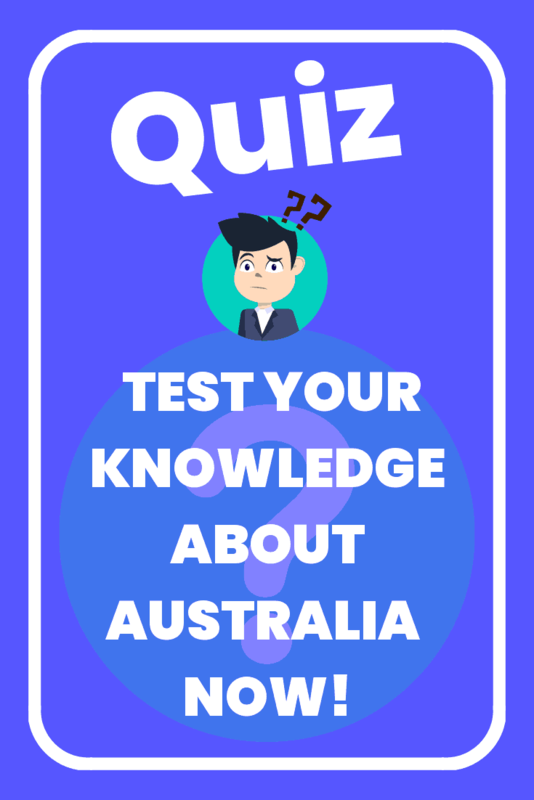 Australia Awards is an Australian Government’s initiative to help the students from the developing countries and provide them with support for tuition fee, accommodation, airfares, insurance, and other living expenses. 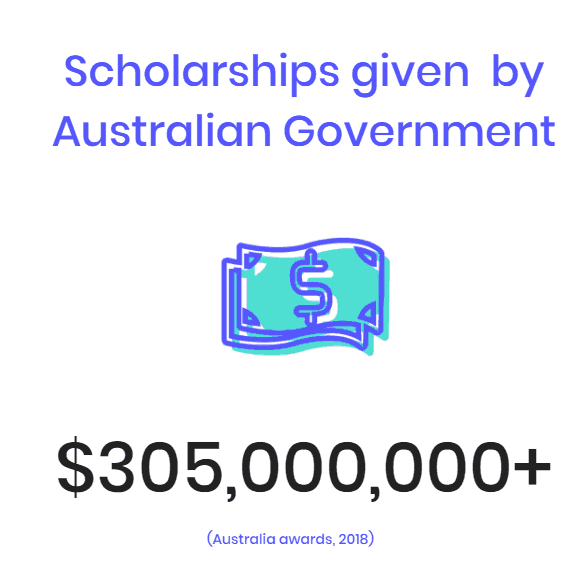 So far this year, the Australian Government has already provided $305 million worth of scholarships and financial aid to international students from over 55 developing countries. 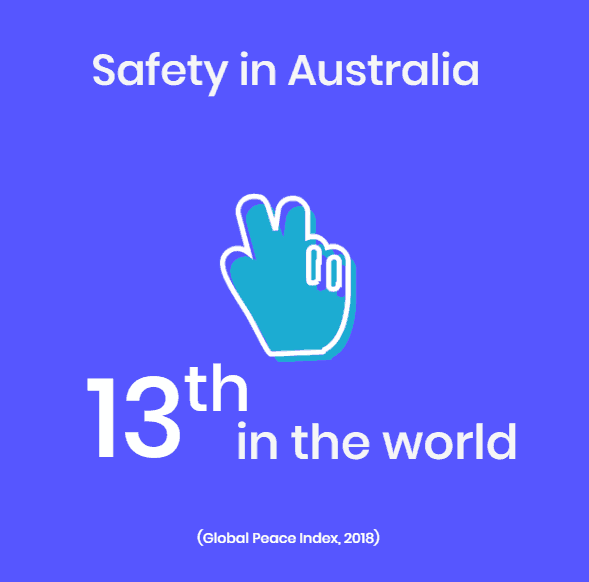 As per the Global Peace Index, Australia is one of the safest and peaceful countries in the world, ranking at 13th in the list of 163 countries.